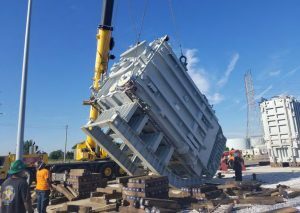 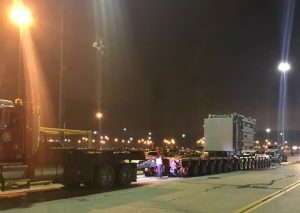 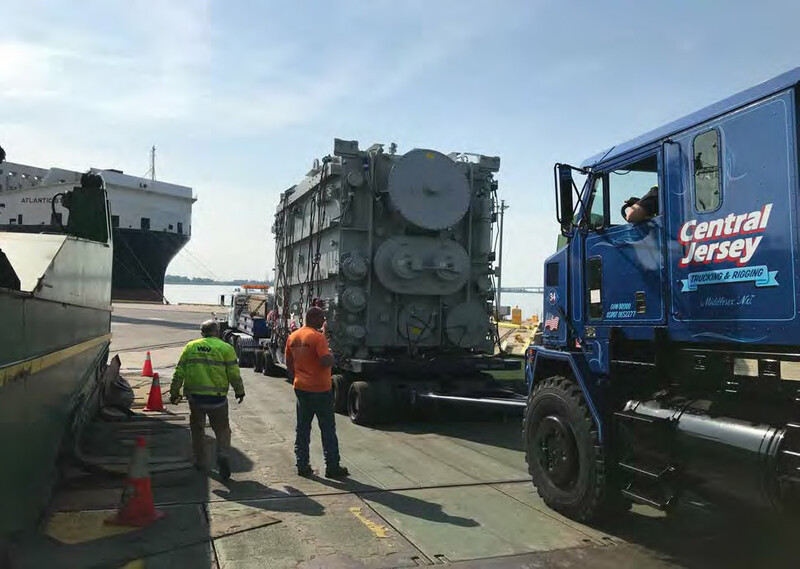 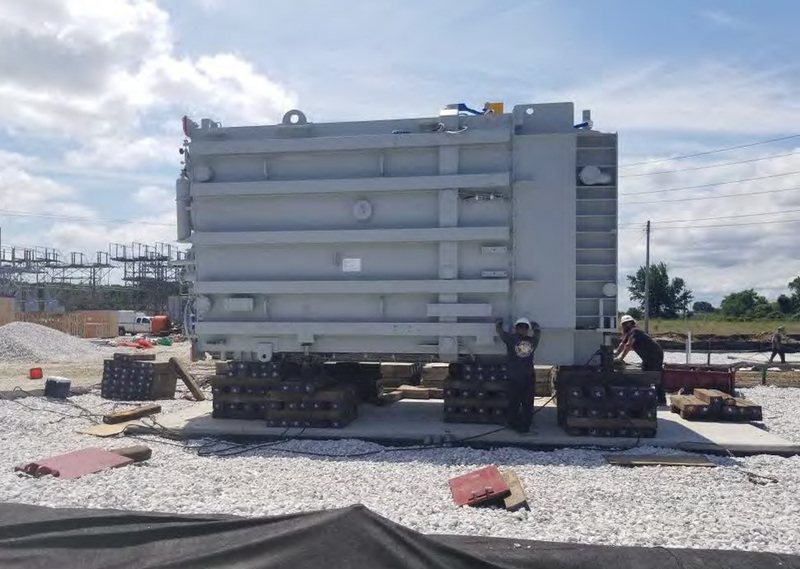 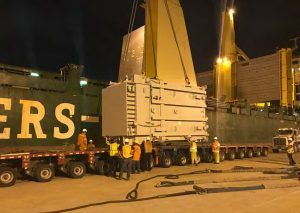 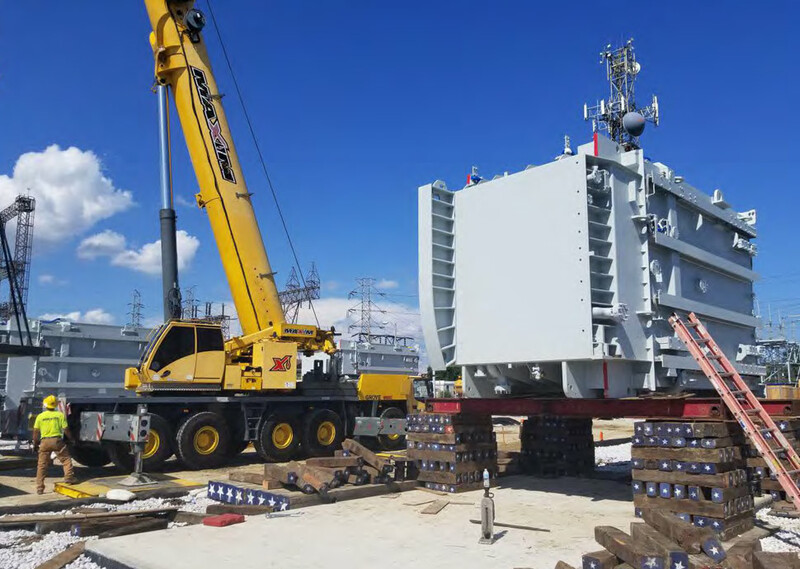 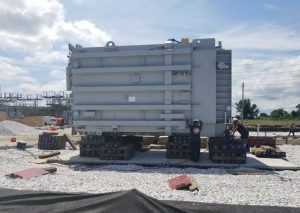 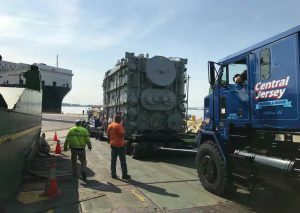 BNSF Logistics, member to the Worldwide Project Consortium (WWPC) for the USA, handled the safe and demanding transportation of 3 transformers, each with a weight of 470,000 lbs (213.2 tons) and the size of 25’7 x 11’5 x 14’ (7.83 x 3.51 x 4.27 m). 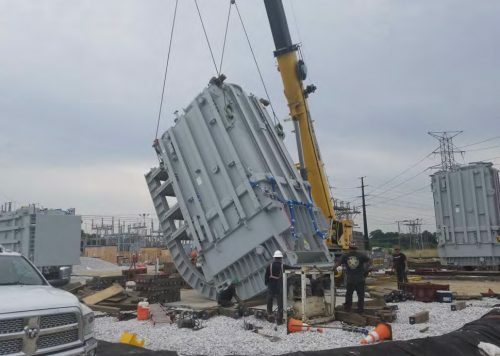 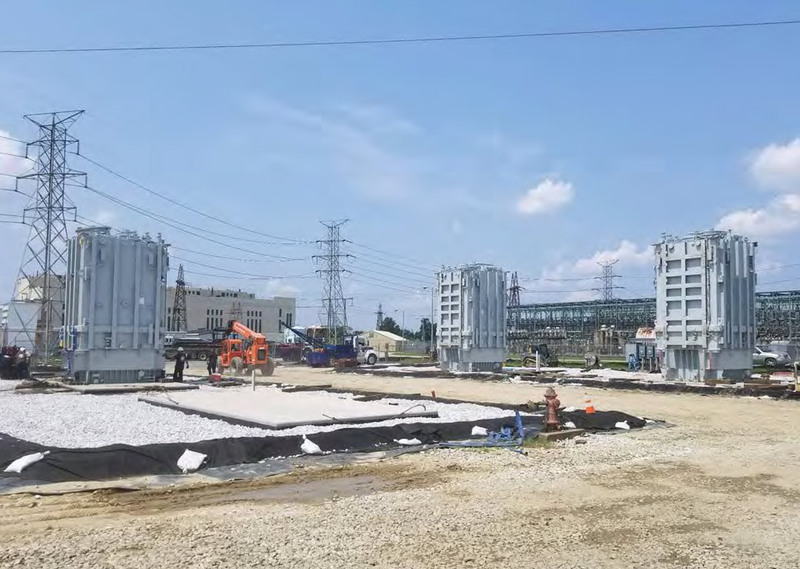 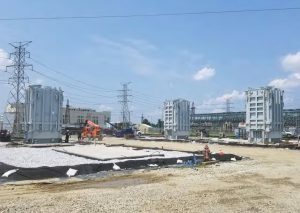 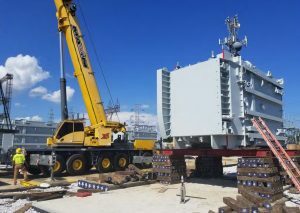 The BNSFL office in Banning, California, managed the transportation, starting from Baltimore until delivery to a substation in Dundalk, Maryland. The scope of work for the BNSFL experts and engineers included road transport to the jobsite , jack & slid and then up-righted onto the foundation, with the height of each unit being 7.83 m.